Deciding on the perfect location for your dream home can be difficult. However, once you've visited the beautiful coastal land for sale at Catherine Hill Bay, your decision will become easier. In fact, the best part is that this land will not only give you stunning vistas of the Pacific ocean but also allow you to create your ideal home. Buying a home is exciting, but can also be disappointing. For most, the homes they find are not exactly the way they originally envisioned. Even if it's only changing the colour on the walls or the type of flooring, you will find the need to make changes. When you have the ability to design your own home, that worry goes away. Now, you can rest assured knowing that the final product will be exactly what you want. By creating your own home, you aren't moving into someone else's dream house. Instead, you are moving into and living in yours. The control over much of your home's design helps you make it perfect before you even move in. 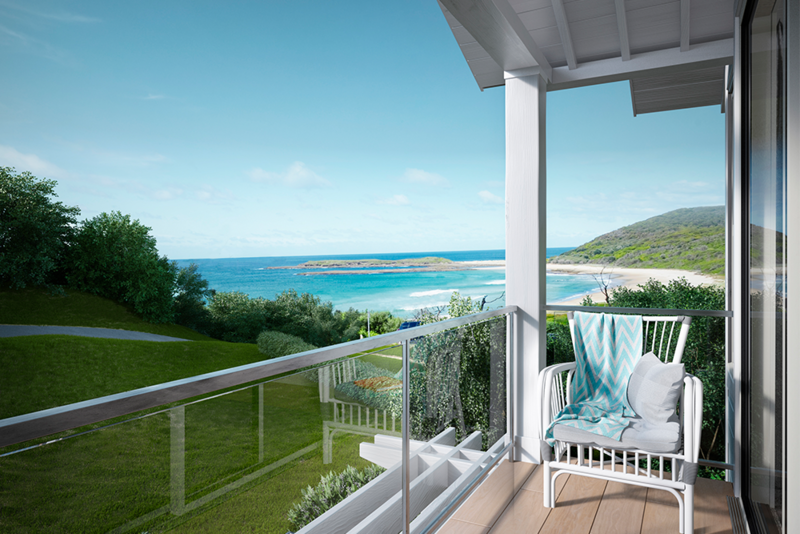 Being able to build your dream home and have access to coastal land for sale is a rare and enviable opportunity. You can incorporate sustainable benefits of living along the coast. For instance, you can optimise your home to get maximum possible sunlight exposure, reducing the need for electricity to power your lighting. Similarly, capturing the wind coming off the ocean can lessen the amount of cooling you will need to power. Not to mention the simple pleasure of enjoying the ocean breeze. Of course, being able to create your own home is nothing short of fantastic. But at the same time, the location of your home just might be even more important. That's why it makes sense to look for an area like Catherine Hill Bay, where you can purchase coastal land for sale. After all location they say is everything. 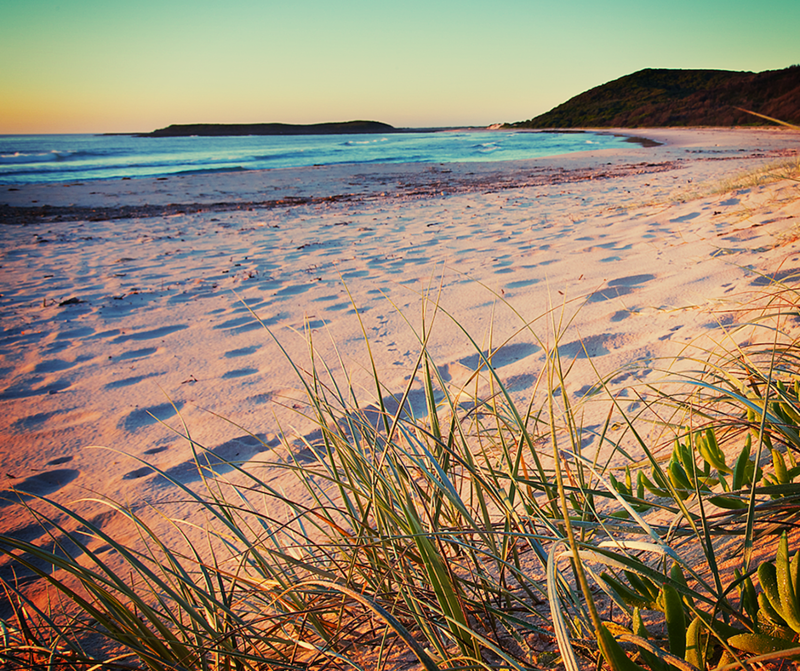 At Catherine Hill Bay, you will be situated close to three beaches: Middle Camp, Ghosties, and Moonee. All three are breathtaking in their own right and all are within walking distance of Beaches. With Moonee Beach the closest to this idyllic spot, located at most 5 to 10 minutes away from your home's location. 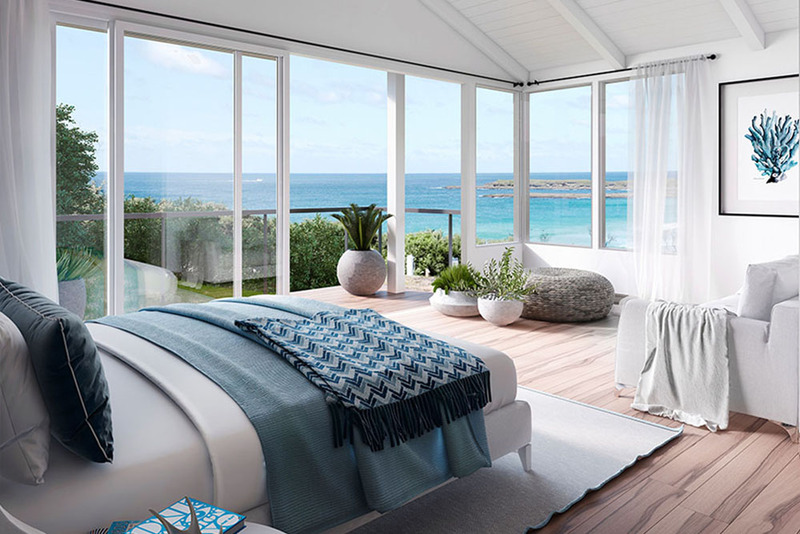 Having access to coastal land to build your home is wonderful opportunity for a broad range of reasons. The stunning views that surround you also mean that you and your family have easy access to a large variety of outdoor activities. Whether you like to walk, hike, swim, surf, run, snorkel or just take walks on the beach, you will find ample opportunity to do each here. The result, of course, is increased physical health and happiness. Whether it is fresh air blowing in from the ocean, the sound of the waves crashing, or the abundance of sunshine. All of these variables work to provide you with stress relief, vitamin D and a more content feeling overall. 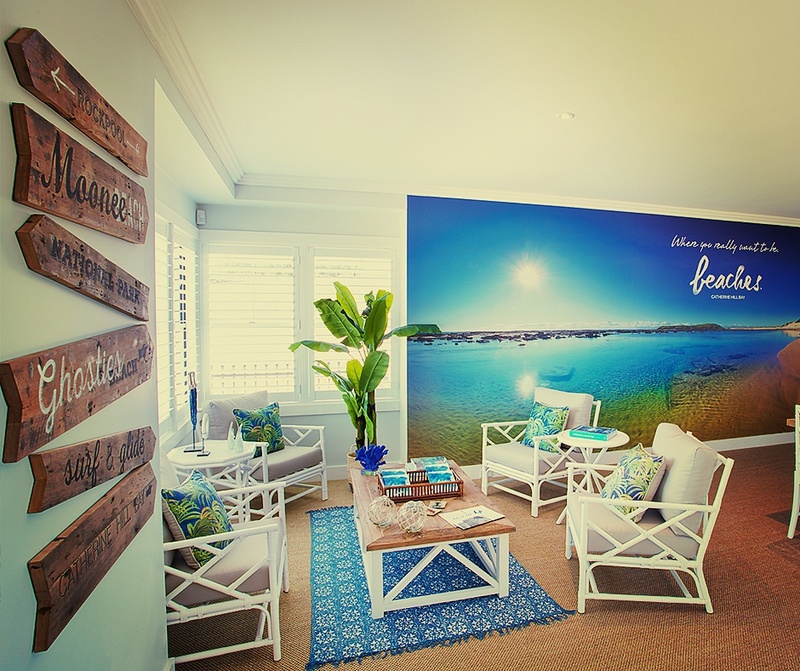 Beaches Catherine Hill Bay represents a wonderful opportunity to lead a happier and healthier life. 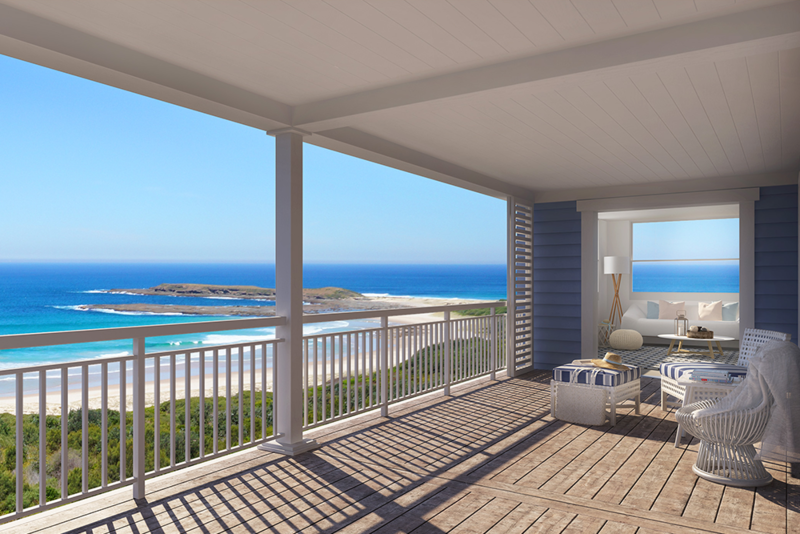 From being able to design your dream home to taking advantage of the many benefits that come with beachside living. This area is an ideal place to live, and a rare opportunity to create the perfect beach lifestyle.